Trish joined Oberer Management Services as an Assistant Property Manager in 1986. She has over 30 years of experience in the management of HUD, Rural Housing (FmHA) 515, Tax Credit, and commercial management. Currently, Trish serves as our Affordable Housing Administrator, where she is responsible for the successful delivery of efficient and effective customer service to our residents and our clients. 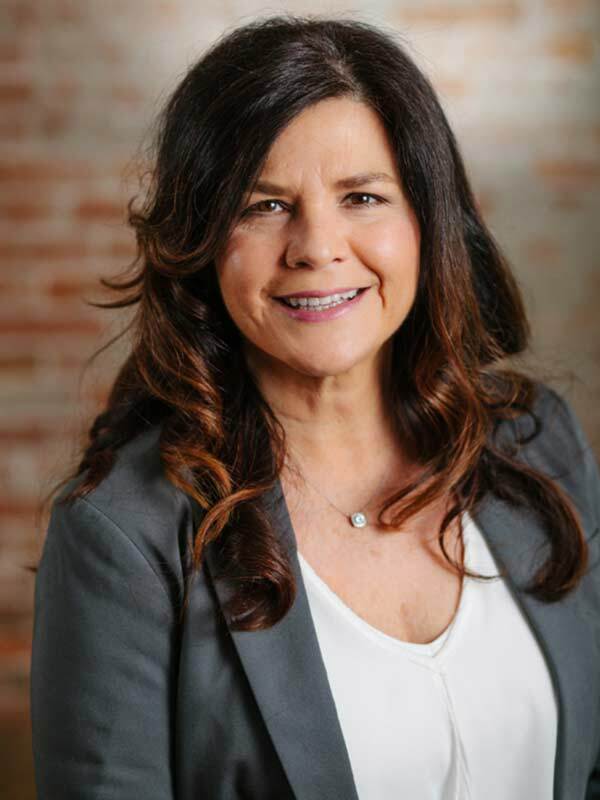 Extensive experience and knowledge enables Trish to deliver excellence in Customer Service by understanding the specialized requests and requirements of Oberer clients. She works hand in hand with staff, vendors, and contractors to maximize productivity and quality of work and to meet the deadlines for all reporting and compliance requirements of affordable housing. Trish has earned a number of certifications such as the HUD Certified Occupancy Specialist, and the S.T.A.R. Rural Development Certification. In addition, she has attended various Low-Income Housing Tax Credit workshops, where she gained additional experience in compliance issues for the affordable housing industry.